8/80-1/90 3B Diesel, 12 Volt with external voltage regulator - comes with vacuum pump. 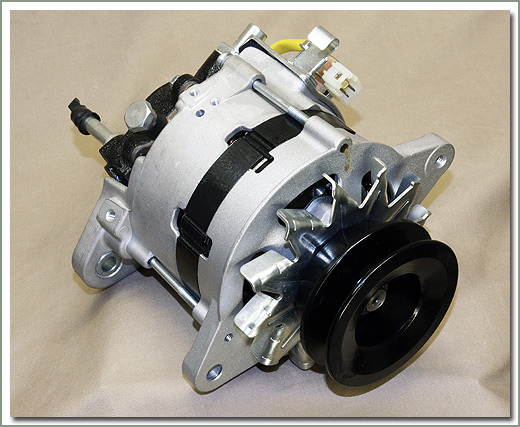 Please note there are many variations of 3B diesel alternators. 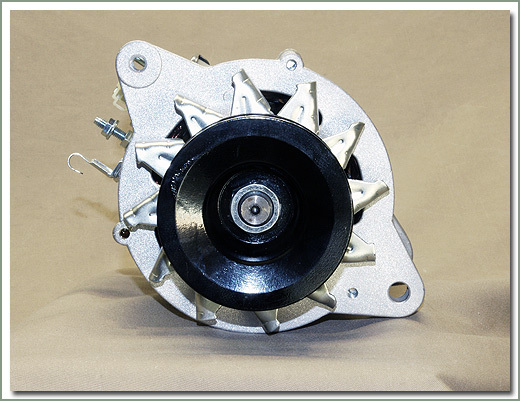 Before purchasing, compare the mounting pattern and electrical connections or your alternator with the pictures to be sure it will work for your application. Limited to quantities on hand. 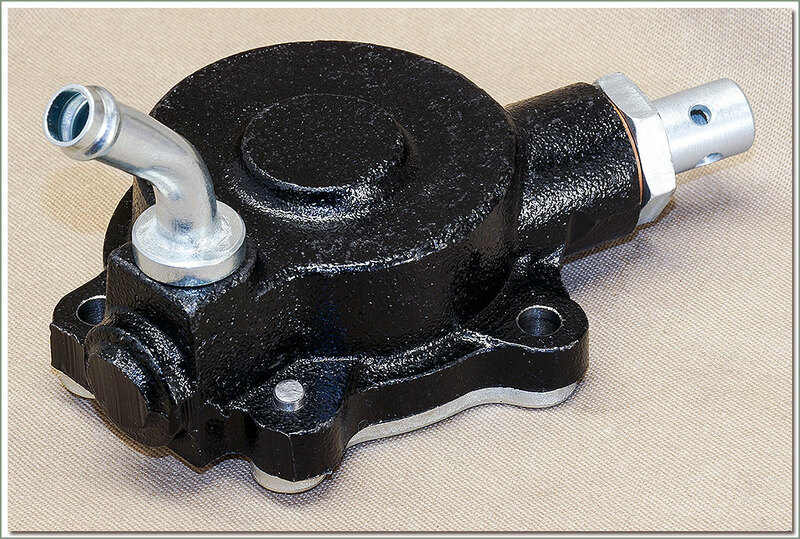 Fits 2/74-4/82 all Diesel Land Cruisers. 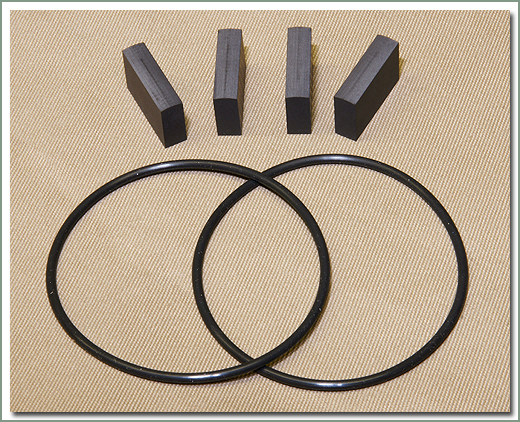 Kit includes vanes and seals to rebuild your pump. This kit fits pumps with 35MM vanes. Fits 4/82-1/90 all Diesel Land Cruisers. 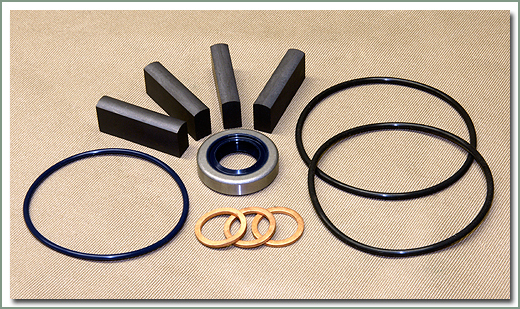 Kit includes vanes and seals to rebuild your pump. This kit fits pumps with 23MM vanes. Specter does not offer high output alternators. We have determined that our customer's needs go well beyond a few more amps for extra off road lights. These days our customer's power needs can include on-board computers, inverters for 120 volt power, high power communication radios, and state of the art stereo systems. 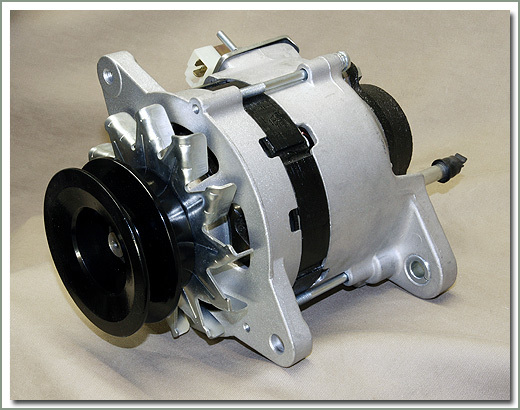 Charging systems to support these devices require more than just a different alternator. The entire charging system needs to be modified to match these needs. 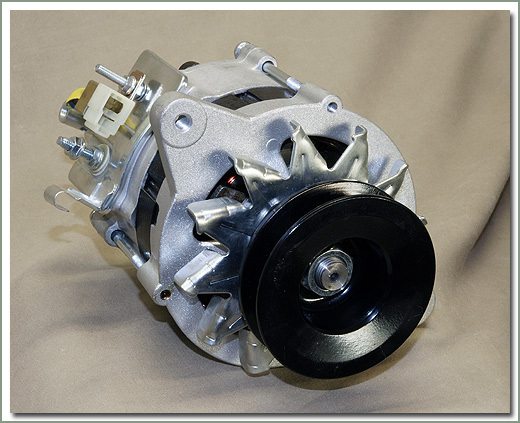 Typically this requires changes in alternators, regulators, batteries, and wiring to achieve the needed results. We recommend that customers who need high output charging systems contact a specialist in the industry familiar with custom charging systems. These specialists will help determine your actual power needs. They will assist you in designing a complete charging system including all the necessary components, wiring changes, etc. This avoids the problems and possible damage caused by too many charging amps for the stock wiring or too many amps for the stock amp gauge. Many times these new charging systems require considerable modification of the original vehicle wiring to complete the installation. So if you feel you need more power, please consider talking with a specialist before just installing an alternator with significantly more amperage output.